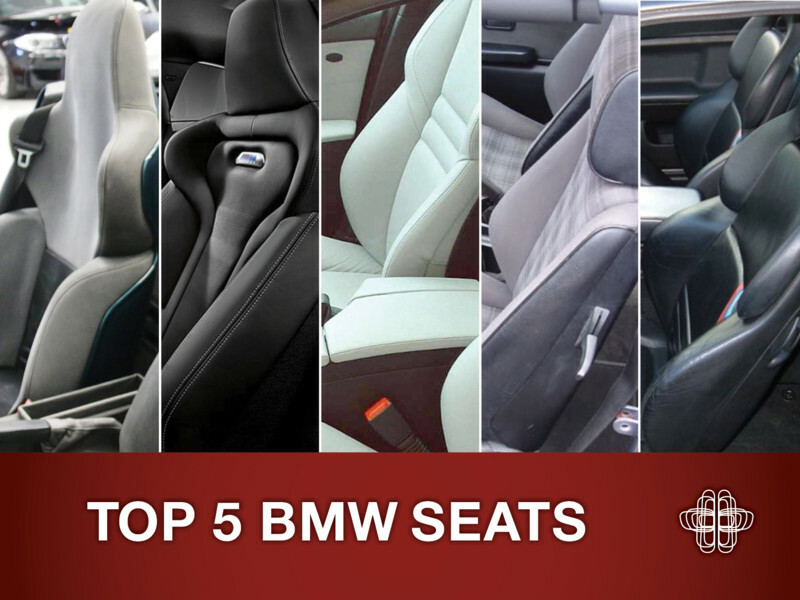 BMW have been known for their many ever evolving styling cues, but one which really holds some weight, is their ability to design and install some epic seats in our cars. So if you're sitting comfortably, here's a list of our favourite five! 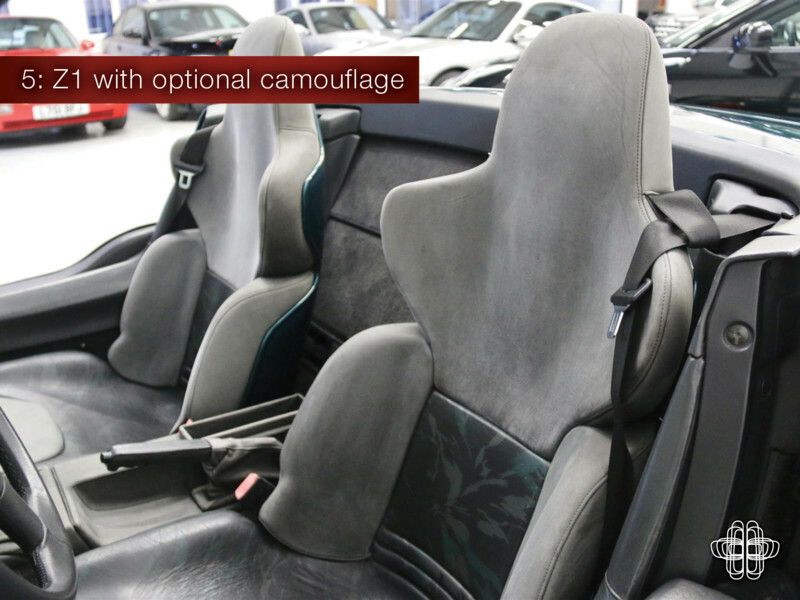 These space aged looking seats were usually contrasting, or colour coded to the paint and trim of the limited run car. Special options even included camouflage. The ultra contemporary bucketed seats in the M4 and M3 really are a credit to the designers at Munich. 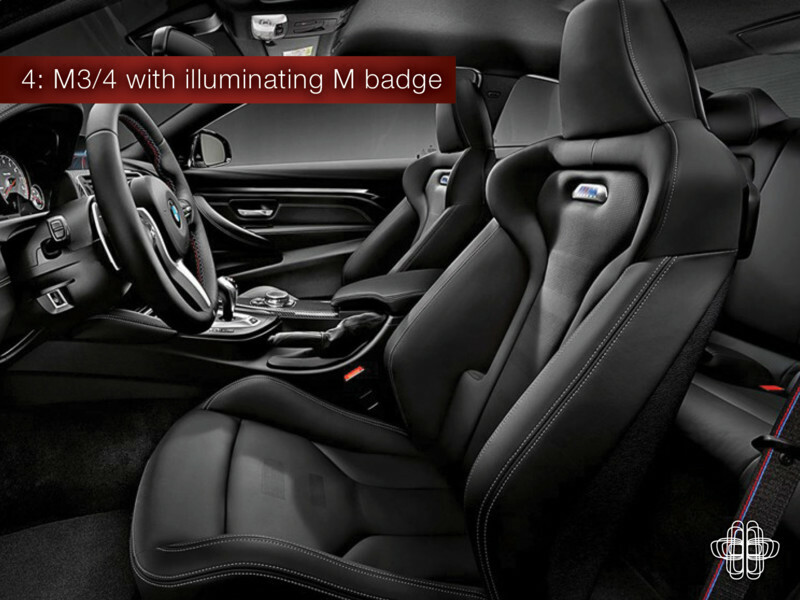 And they topped them off with an illuminating M-Badge. Yes. 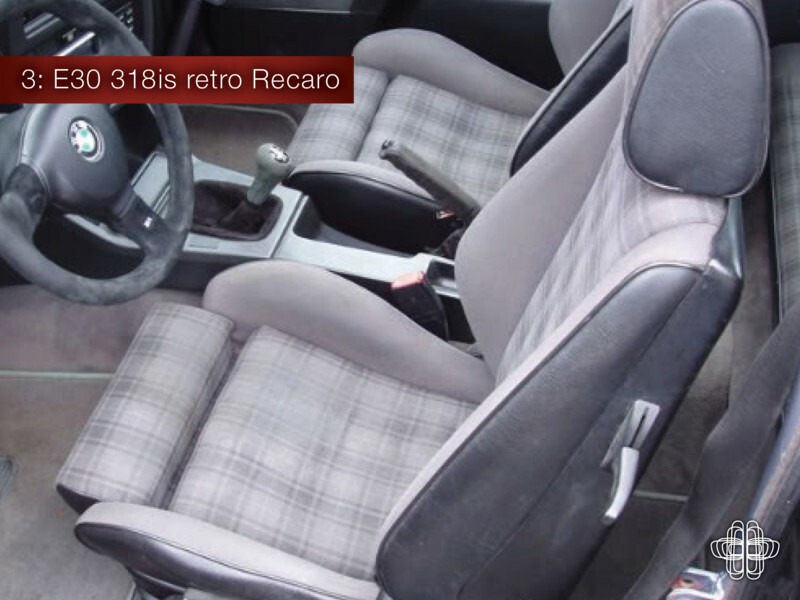 It's 1987, so of course you want nothing more than Tartan Recaro Sport seats in your red 3-Series. A hit then, and still as good almost 30 years later. 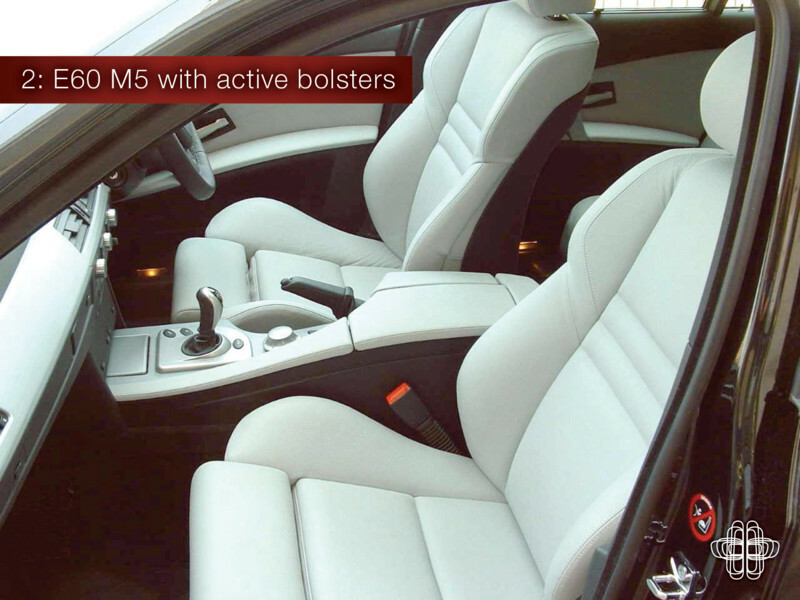 How could we not include a seat with active side bolsters?! Squeeze me. 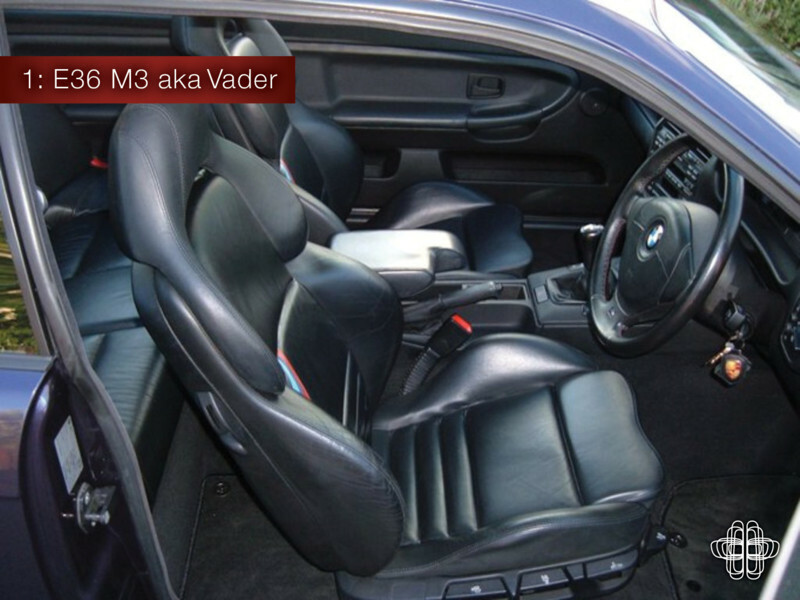 Topping the list are the seats with possibly the most bizarre headrests we've ever seen. The famous ”Vaders”. They were epic when new and are still the same today. Particularly rare alcantara and cloth sets being the daddy. Photography: Thanks to BMW AG, Uber GT, ROOODBOY and the BMW Car Club GB.